"It's not a race, it's a journey." Windward Side Journey: Some well traveled and some paths less...all will make a difference! 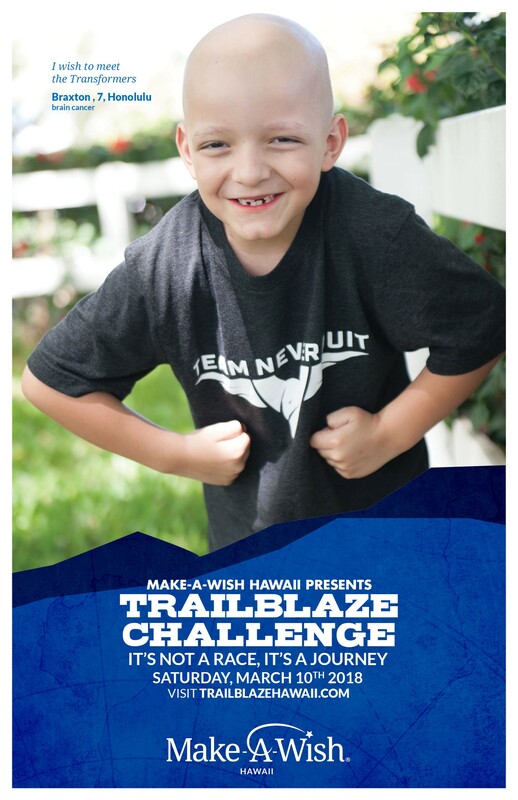 The Trailblaze Challenge is a one-day endurance event that gives participants the opportunity to hike a 20-mile journey along the terrain of Windward Oahu, challenging themselves physically while raising much needed funds to grant the wishes of local keiki. • Trail support at multiple locations throughout your journey, including hydration, snacks, first aid, and encouragement! 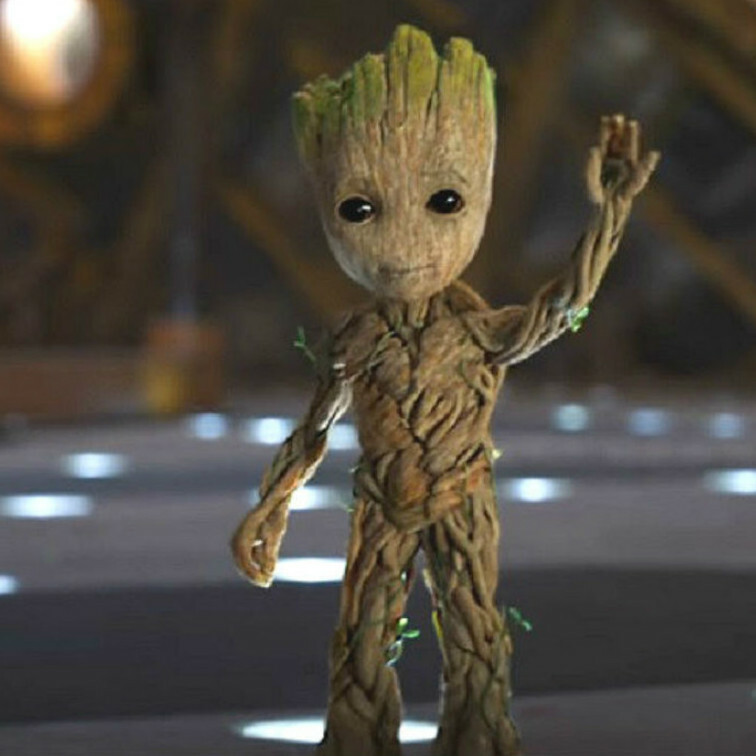 Thanks for joining us on this journey! Your participation will help us to grant the more than 90 waiting local wishes. Mahalo for your support! A wish experience can be a turning point for a child with a life-threatening medical condition. 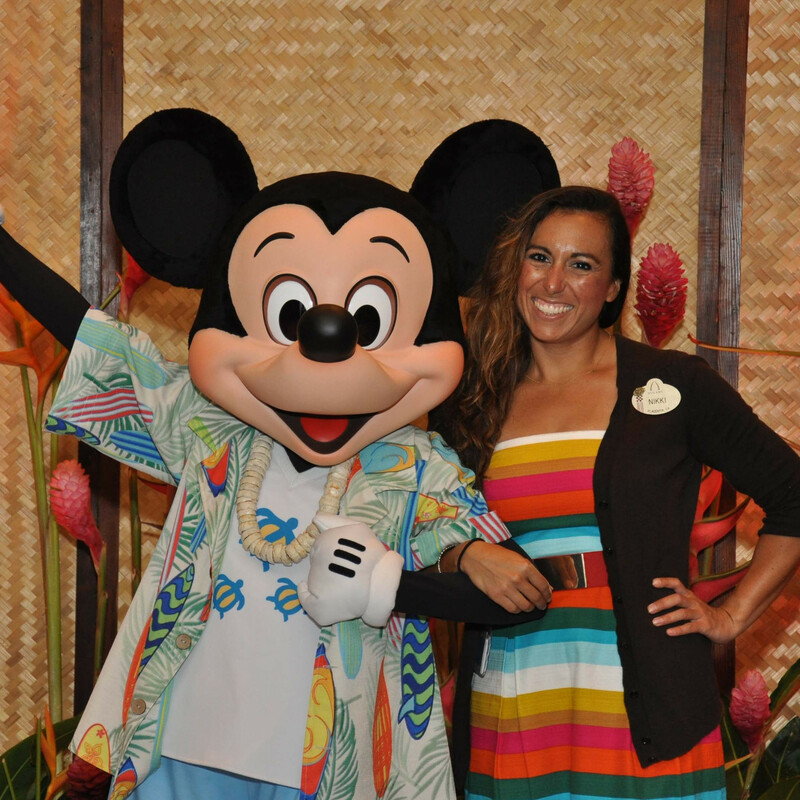 This one belief guides us in everything we do at Make-A-Wish® Hawaii. It inspires us to grant wishes that change the lives of the kids we serve. It compels us to be creative in exceeding the expectations of every wish kid. It drives us to make our donated resources go as far as possible. To begin your journey, please register by clicking the link above. We will contact you to share pertinent information about your journey, including training hikes and specialized clinics. 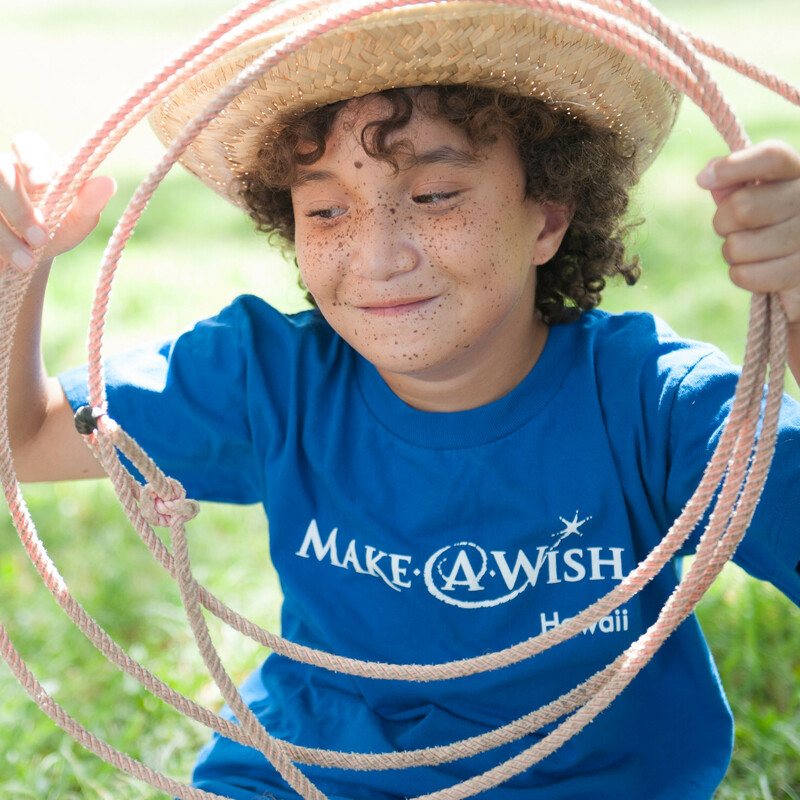 Each trailblazer will be asked to raise a minimum amount of funds* to help Make-A-Wish Hawaii continue its mission to grant the wishes of local children with critical illnesses. *A $100 personal donation is required at the time of registration and will be credited toward your fundraising goal.